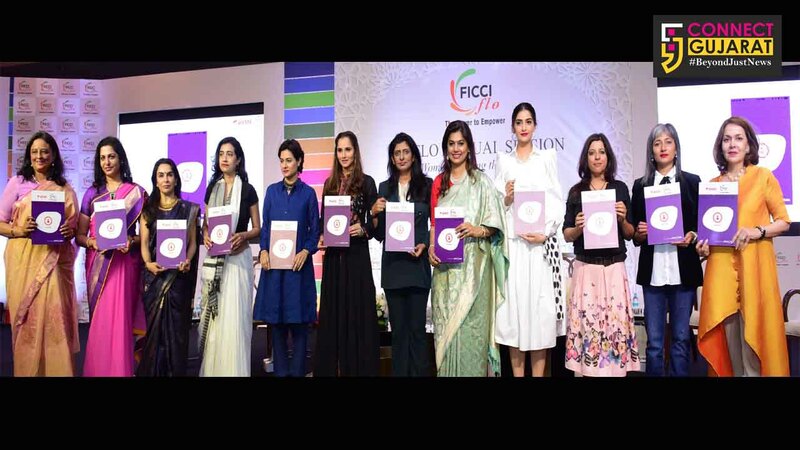 Bharti Airtel (“Airtel”) and the FICCI Ladies Organisation (FLO) launched a carrier agnostic safety app – My Circle designed to empower women in the event of any distress or panic situation. 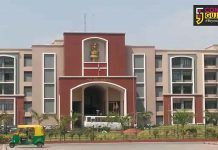 The app enables women to send SOS alerts to any five of their family or friends in 13 languages including English, Hindi, Tamil, Telugu, Malayalam, Kannada, Marathi, Punjabi, Bangla, Urdu, Assamese, Oriya, and Gujarati. The SOS alert can be launched by simply pressing the SOS prompt on the app. It can also be activated via voice command through Siri on iOS. The voice activation via Google Assistant will soon be available on Android devices also. The app will instantly send an SOS alert along with the user’s location over SMS to the five contacts selected by the user and advise them to immediately reach out and respond to the emergency situation. The app operates by estimating the accurate location of the user helping their family and friends to track real time on a link that is sent as part of the alert SMS. My Circle app has been fully developed by Airtel X labs and was conceptualized by an all-women cross functional team. The free to download app is available on Google Play store (Android) and will be available on App Store (iOS) soon. The app can be installed by both Airtel and non Airtel customers. “My Circle app would act as a deterrent to crime against women, and would empower and make them more confident while travelling. Women are little vulnerable while travelling and when they board a taxi or an auto-rickshaw, they do not know if it is safe. This upgraded app will definitely empower them and boost their confidence while travelling,” said Pinky Reddy Immediate past President, FICCI Ladies Organisation (FLO). “This apart from being an emergency App is also a utility app developed by Airtel as it has simplified the process of downloading and registering“, said Ms Avantika Dalmia, Member governing body FLO.